This is excellent! I am going to put the link on the MUA fragrance board this morning if someone didn’t beat me to it. The only thing I would add for a newcomer is to take your time and resist the temptation to try and smell everything at once. Also, enjoy your choices and wear what you really love. 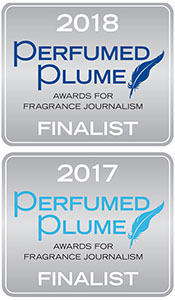 Sometimes forums and blogs can have a rather snobby feel as if all niche is better than anything mainstream and that’s not always the case especially in this time of an avalanche of perfume releases every year. I kept a notebook for a long time with my impressions of different perfumes and notes that I began to recognize and that was helpful for me. Your information here is so comprehensive and helpful, Laurie, thanks very much! Thanks, Rosarita! Great points! When we first start it’s tempting to try to sniff everything, but as we go along it becomes important to take time to enjoy the favorites we have already found. And I agree, of course, all niche/artisan is definitely not better; it just opens up more possibilities to explore. People will find treasures in mainstream offerings too, but those are probably easier for most people to locate and sample. A notebook or Excel sheet is a helpful idea too. Thanks! Just added a sentence to the opening paragraph about niche/mainstream because I totally agree and thought I should clarify. What a thorough yet concise intro to perfume. My love developed through many of the blogs you listed. I am still slowly making my way into sampling the various houses but yours was and continues to be my first love of artisan perfumery. I always come back to try and buy more and more. Do you mind if I link this post on my blog? That would be wonderful, thanks so much, Julie!! 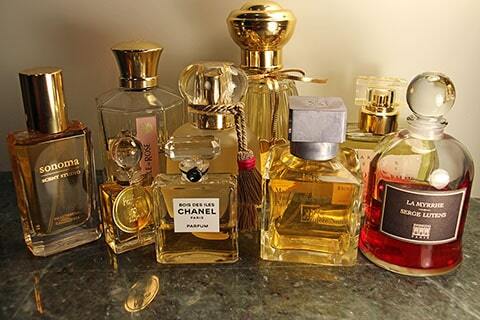 Thank you for sharing that blog i am also looking for some tips about perfume and fragrances this so thank you for sharing that blog with us!!! Glad it helped!! Thanks for stopping by!